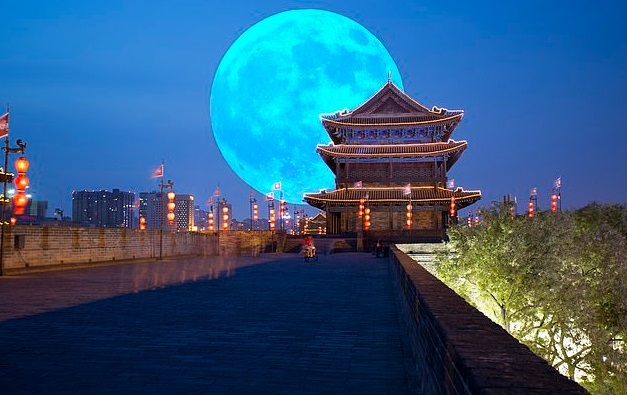 China has a plan to launch a new project an “Artificial Moon” that will light up the skies as far as 50 miles around. The artificial Moon will be eight times brighter and stronger than real Moon. It will be realized in 2020 in the southwestern city of Chengdu. The team of this crazy project has released few details on the mission, but say the idea pulls inspiration from a French artist who envisioned a necklace of mirrors hanging over Earth. The artificial moon can be controlled to light up an area between 10 and 80 kilometers wide 6 to 50 miles). According to the dailymail.co.uk Wu Chunfend, chairman of Chengdu Aerospace Science and Technology Microelectronics System Research Institute Co., Ltd, uncovered the plan at an event in the city on Oct 10, People’s Daily reports. To know about how the project will be reached to the successful destination, there is no anything to do except from waiting. 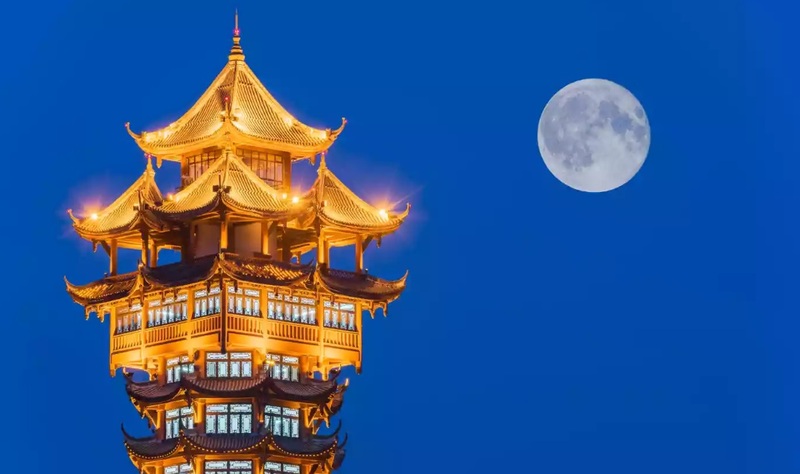 dailymail.co.uk indicates “Chengdu’s artificial moon has already been met with criticism from skeptics and concerned citizens who argue that the light will have adverse effects on animals and astronomical observation, People’s Daily points out. But according to Kang Weimin, director of the Institute of Optics, School of Aerospace, Harbin Institute of Technology, the light will amount only to a ‘dusk-like glow.’ It’s not the first time humans have attempted to launch a light-reflecting object into the sky – but in the past, such plans have largely ended in failure”.